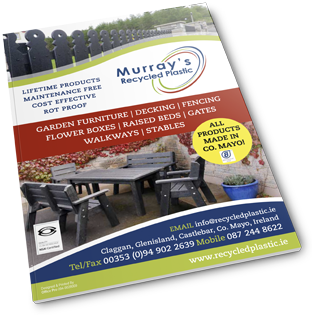 Our recycled plastic tongue & groove board comes in 3 colours – brown, black and green. 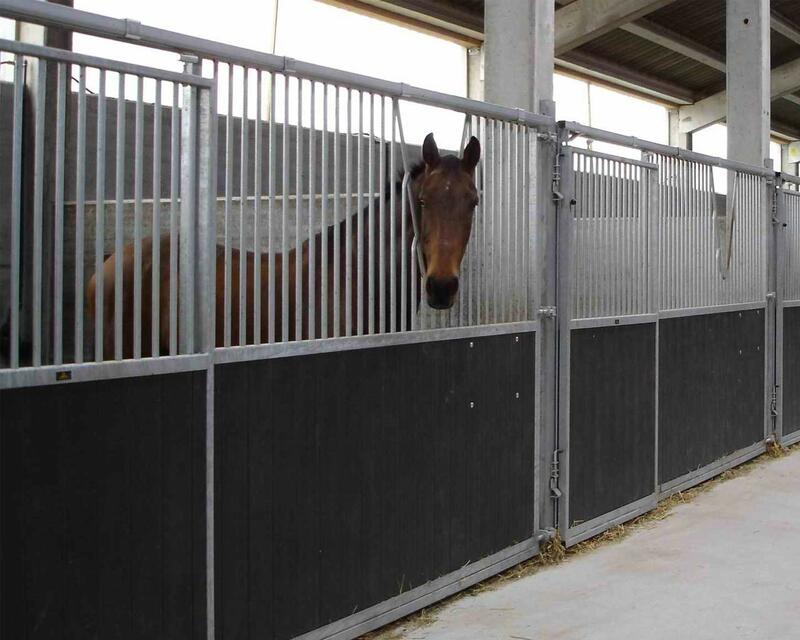 Recycled Plastic tongue and groove boards fit together snugly for a strong, robust, attractive and durable effect. 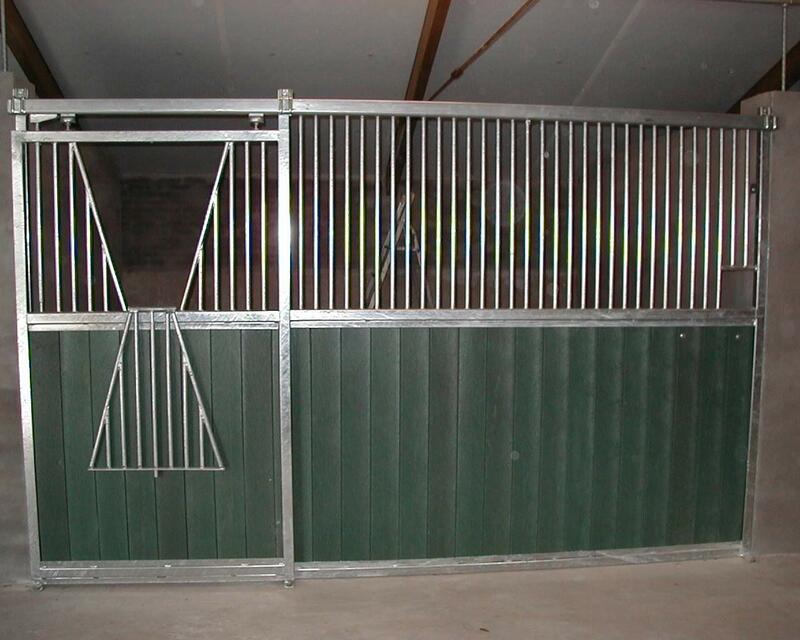 It’s weatherproof – frost, UV-rays, rain, hail, or snow can not damage it. 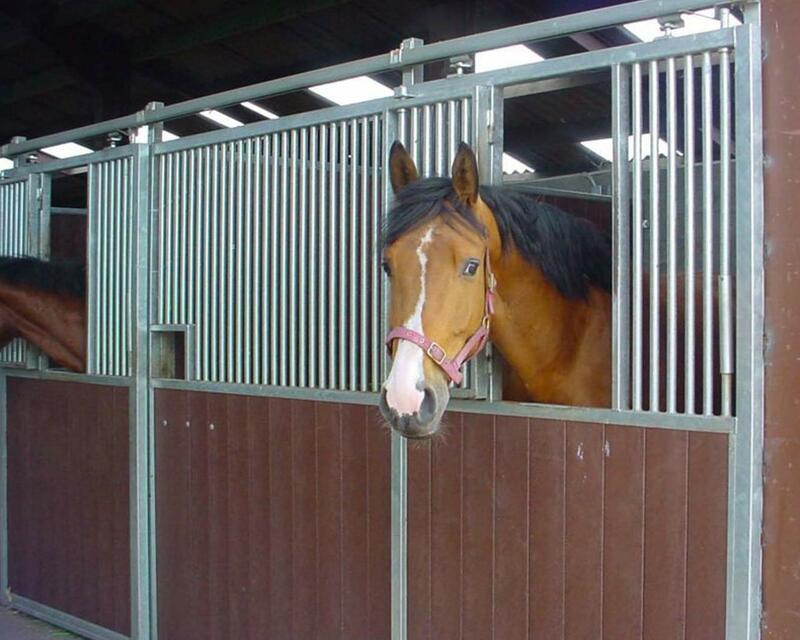 It is amazingly versatile and can be used for: stabling, stall dividers, box doors & retaining boards for all-weather lunging and gallop areas. 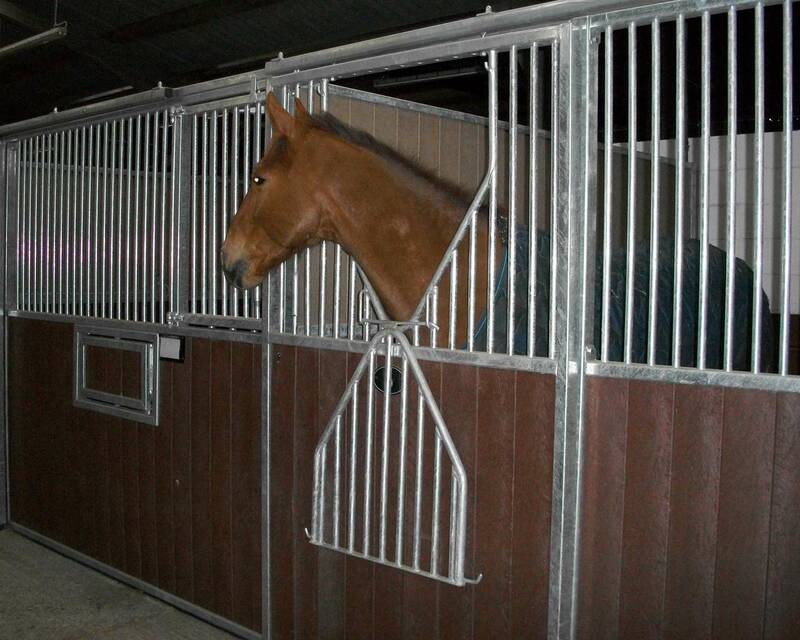 A recycled plastic T&G board does not retain water and therefore is more hygienic for stables than timber. 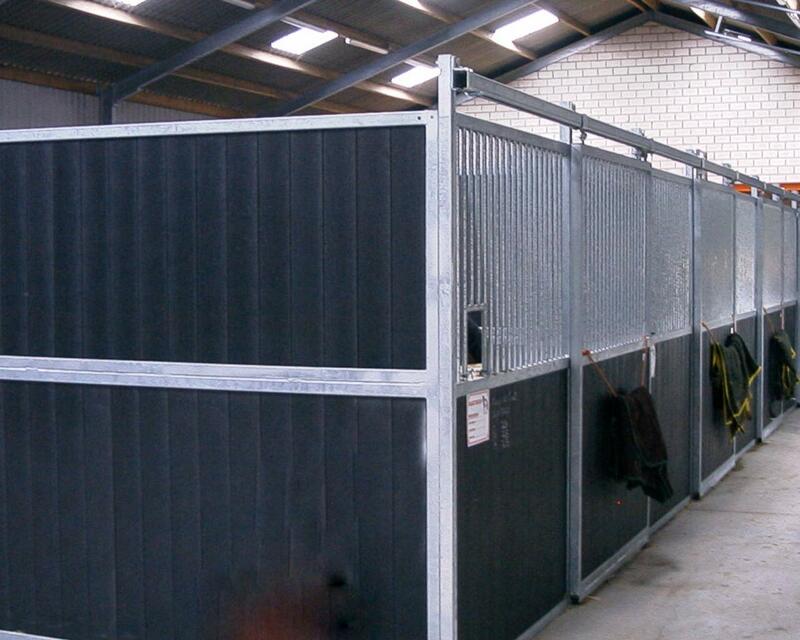 It is solid, durable and ideal for both indoor and outdoor stabling maintenance free. 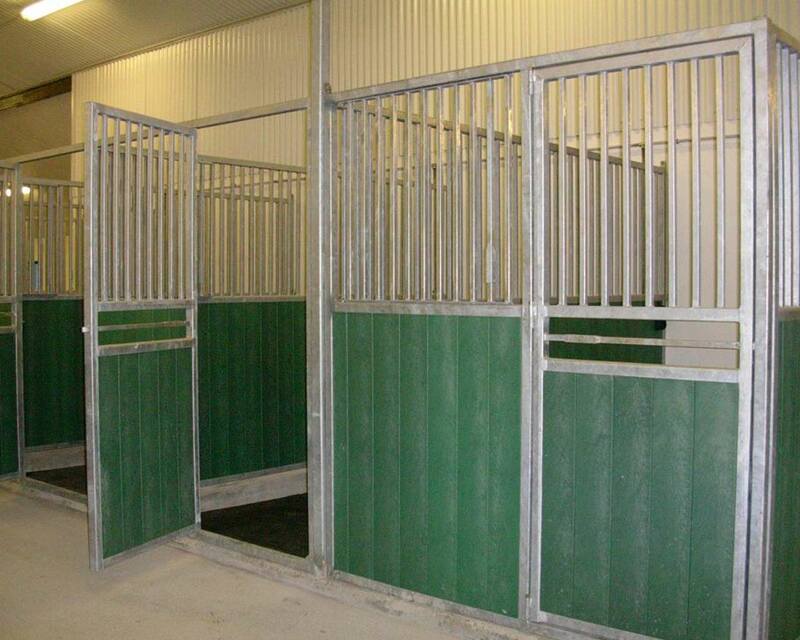 The stable unit will not age either – it will hold its superior quality which, unlike wood, is weather-resistant. 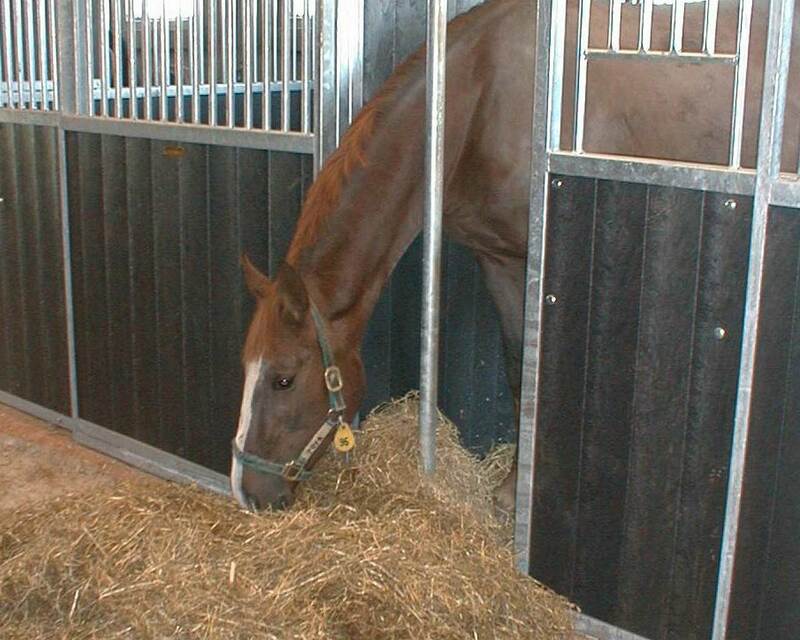 * The T&G board is acceptable to the Department of Agriculture & Food for use in stable partitions.